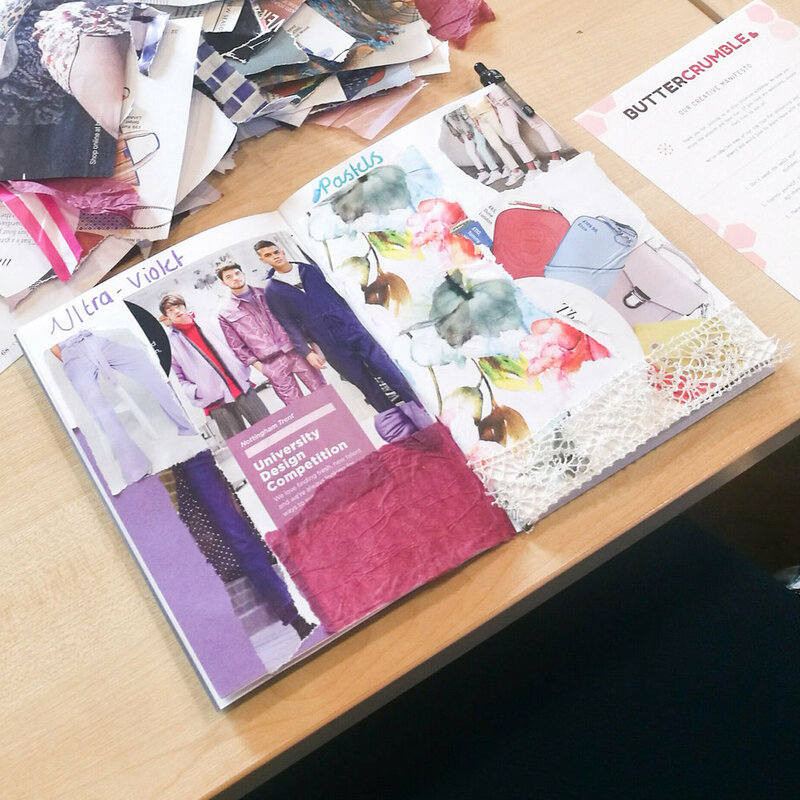 We have a passion for fashion, and boy, did we share it at our latest workshop. We enabled local stylists, students and fashionistas to feel confident about style in collaboration with York Fashion Week and Fashion City York. To celebrate the hotly anticipated fashion week, we invited guests to lovingly create their own look book to boost their creativity. Fashion can be a powerful self-reflection and we wanted to give people the power to express themselves through illustration and design. Our workshop attendees immersed themselves into the tasks. 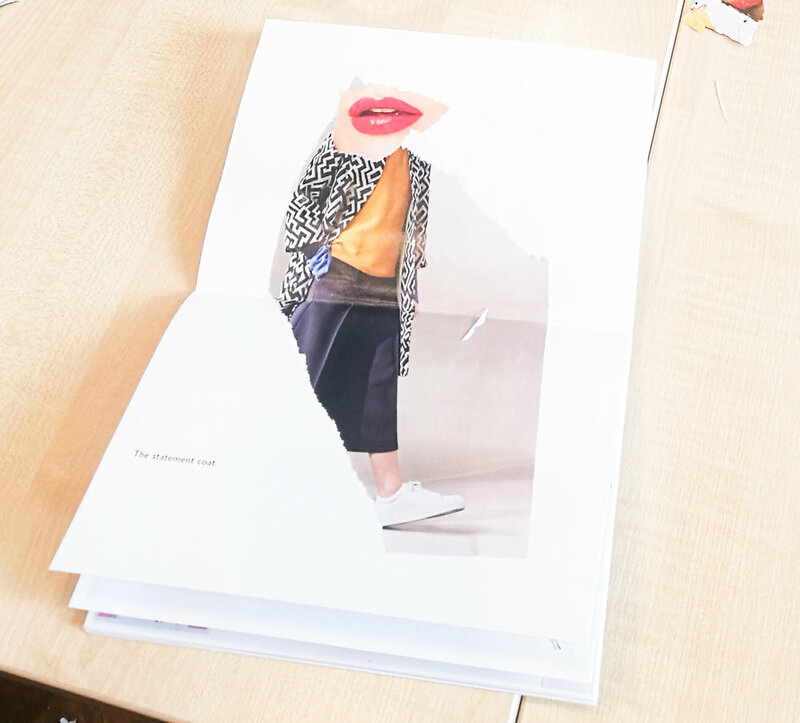 They explored body image, colour, trends and textures through visual language. Guests extended their encounter from workshop to home through taking their look book with them. It's their personal source of inspiration. Thanks so much to York Explore who provided the beautiful setting for our workshop and to all our guests. Another big thanks to Olivia Brabbs for her amazing photography skills (below). What a wonderful way to spend a Sunday! Workshops are a fabulous way to spread positive energy. Do you want to empower your guests to feel creative, confident and positive? Get in touch and let's find fun and authentic ways to engage with your audience. Sign up with your email address to receive juicy news and updates.